Use your Citibank card and get discounted tickets for Mamma Mia! | Where is Ed Uy? Use your Citibank card and get discounted tickets for Mamma Mia! After the success of “The Music of Andrew Lloyd Webber,” another Broadway classic makes its way to Manila soon. Mamma Mia!, an enchanting tale of love, laughter and friendship, will let you relive the 70’s with the music of ABBA when it hits the stage with a sensational international cast early next year. Over 50 million people have fallen in love with the characters, the story and the music that make Mamma Mia! the ultimate feel good show. Citibank cardholders can be one of the first to score tickets to the show – with an exclusive 10% discount to boot! To avail of this exciting offer, all you have to do is charge your ticket purchase to your Citibank credit card or present your ATM card and pay in cash. You can also opt to use PayLite for a minimum purchase of P3,000 and avail of very affordable monthly add-on rates in 3- and 6-month payment terms. Have the best night out you’ll ever have. 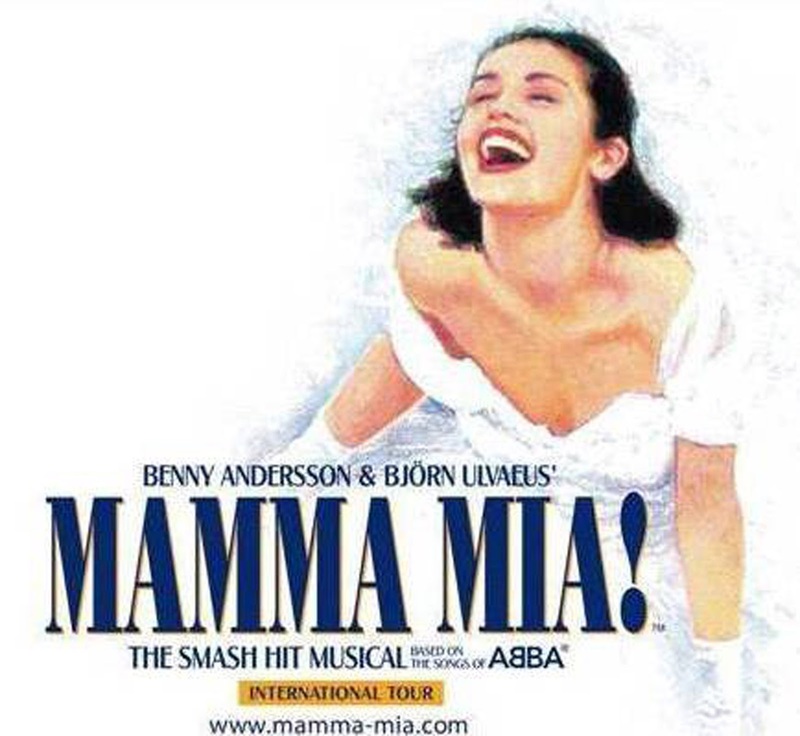 Catch MAMMA MIA!’s limited run from January 24 to February 5, 2012. This exclusive offer from Citibank is valid until September 17, 2011. For more information, log on to www.citibank.com.ph. Book your tickets now through TicketWorld at 891-9999 or via www.ticketworld.com.ph. You can also buy tickets at select National Bookstore branches, Robinson’s Department Stores, Ayala malls, TriNoma, CCP Box Office, Music Museum , Teatrino Promenade, Eastwood Mall, and Resorts World Manila.